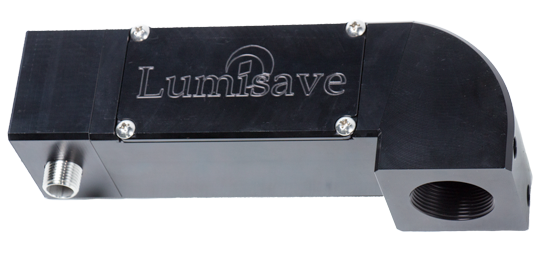 This new LED bay light fixture has been built from the ground up by Lumisave with our customers in mind. 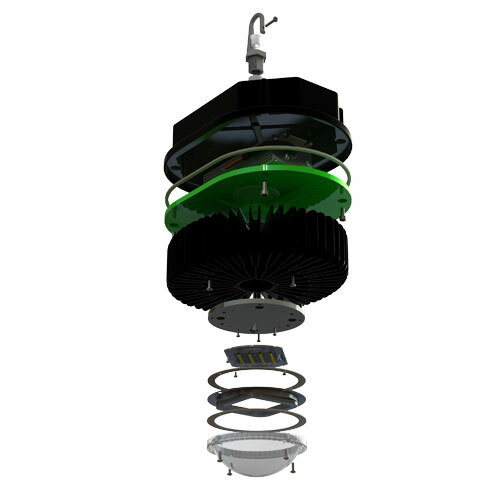 Combining customer feedback and suggestions, along with the Lumisave product quality, the goal was to create a fixture which offers a perfect solution for various high bay and lowbay lighting needs. 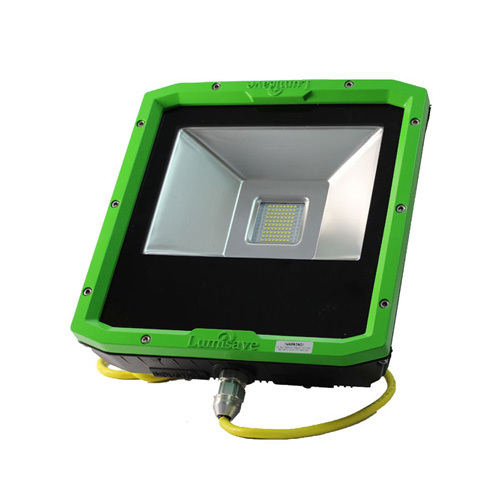 Made to stand up to extreme conditions, the FL395 is our newest industrial LED floodlight designed, built, and tested in Canada. 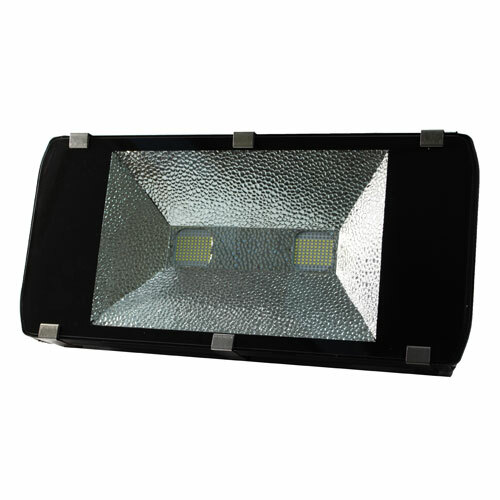 This 150W fixture is comparable to 400W H.ID. 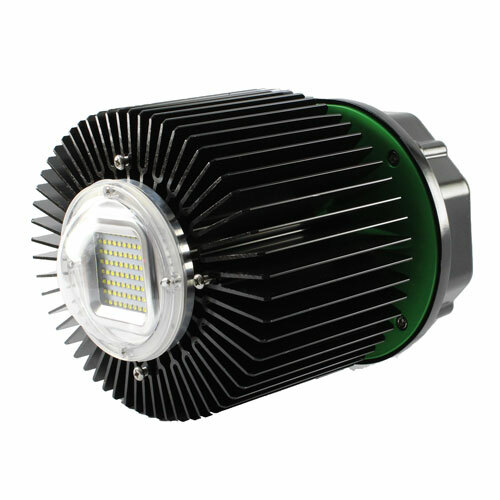 fixtures and outputs 150Lm/W. 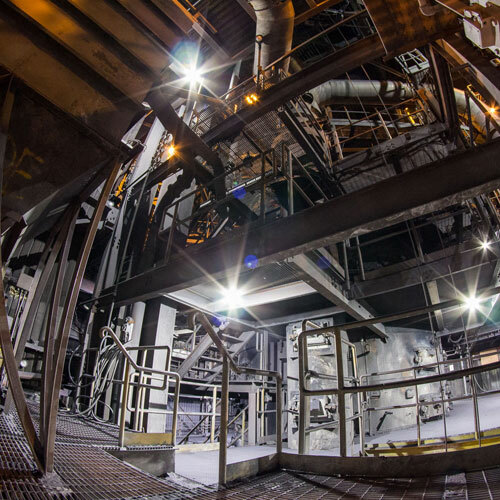 The FL395 was built from the ground up the HEAVY DUTY applications such as is needed in mines. 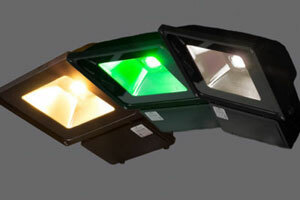 The UAP is a retrofit adaptor plate for mounting the BL420 and BL520 LED Bay Lights to fit your existing fixture mount. 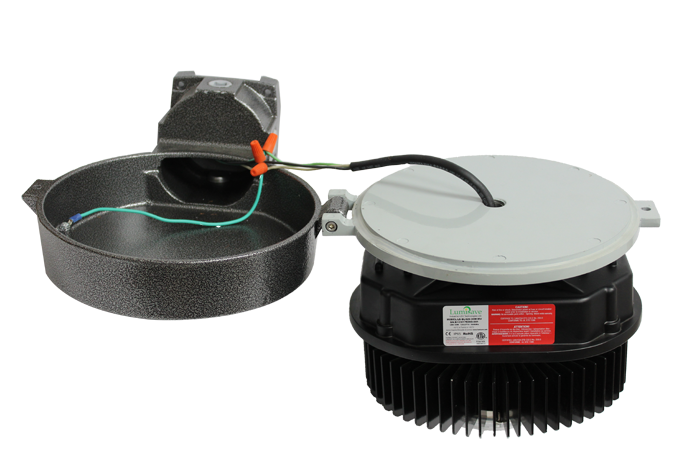 It adapts to Crouse Hinds DMV or VMV Series mounting options. 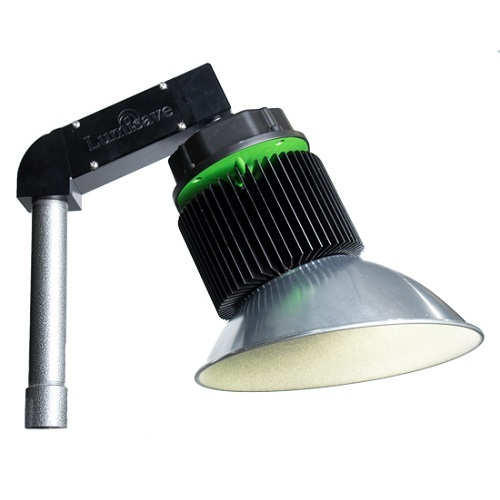 The UMS is a unique universal mounting system developed by Lumisave for the BL420 and BL520 Series Bay Light Fixtures. 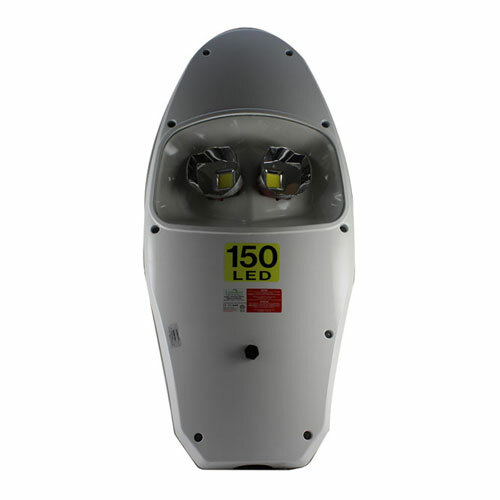 The UMS can be configured to wall or stanchion mounting in either a 0° or 22.5° angle. 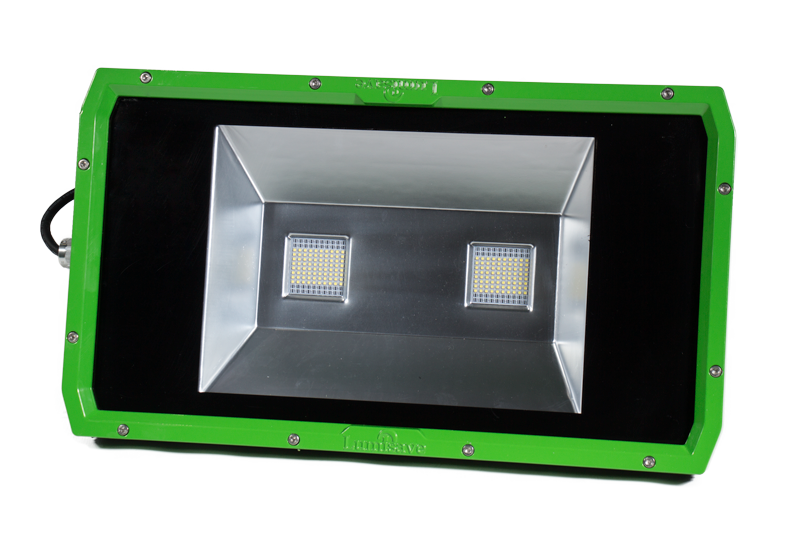 It has a built in wiring compartment to eliminate additional junction boxes. 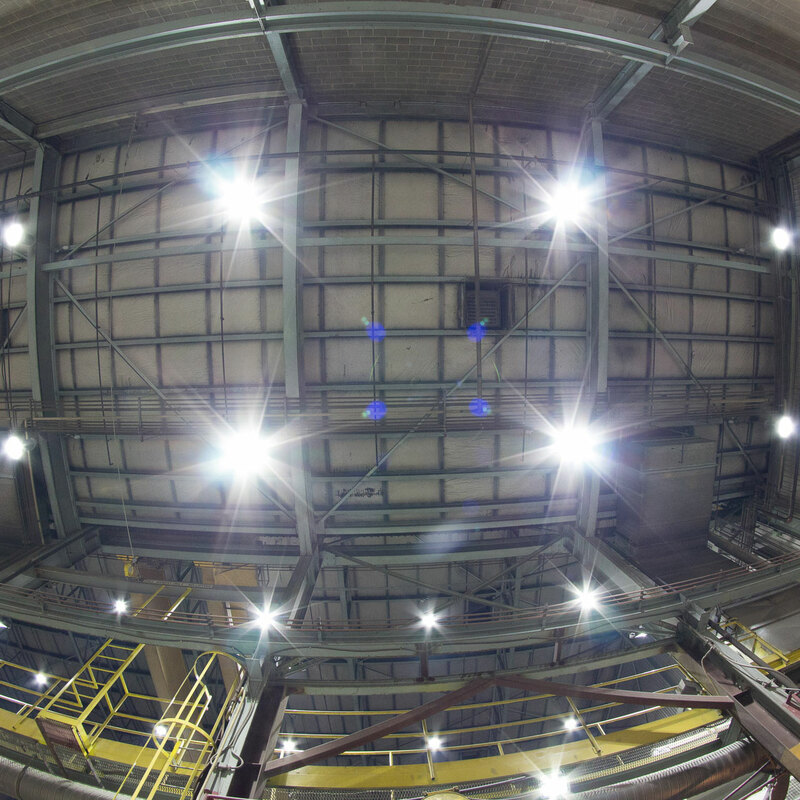 * Compared with compact florescent lights. Or we’ll refund you your order. 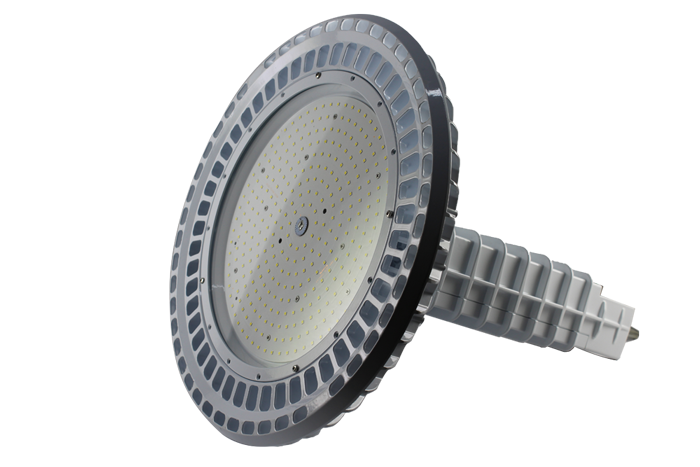 Lumisave is able to supply its customers with the most reliable and highest quality LED lighting products. 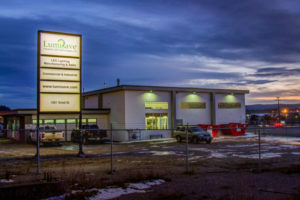 With years of experience in LED application-specific design and manufacturing, Lumisave understands the rapid advancement of lighting science and is committed to meeting and exceeding all industry standards as a leader in the LED lighting market, providing cutting-edge and sustainable lighting solutions for any application. 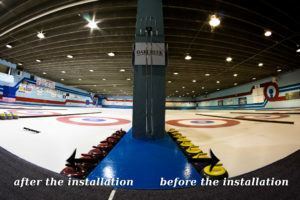 Click here to see some installations Lumisave has done recently. 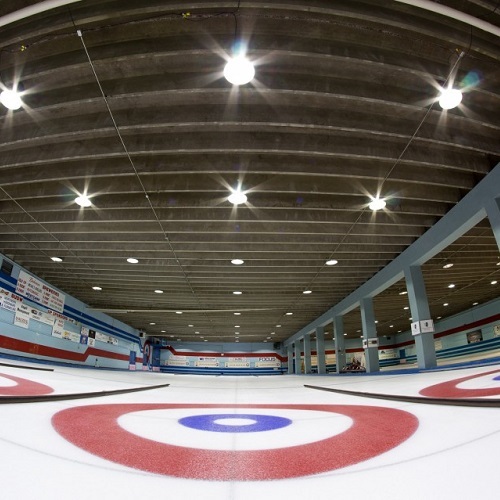 We’re proud to have our lighting in the Prince George Curling Club!